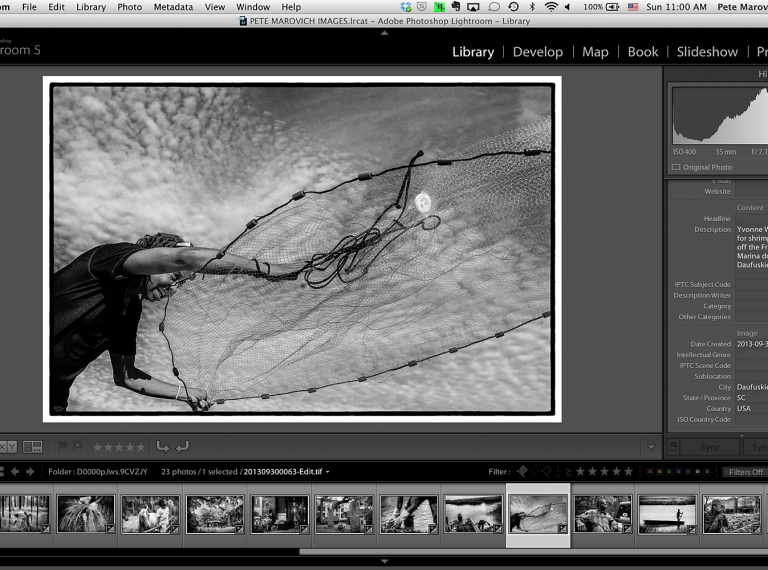 Current assignment and project work being edited in Lightroom. Covered the press conference with the leadership following the weekly Republican Conference meeting today. 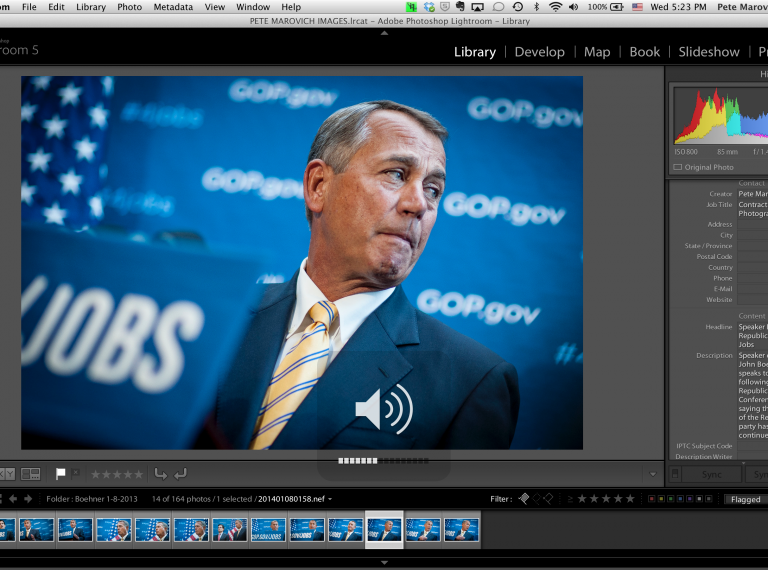 Speaker of the House John Boehner said that the focus of the Republican party has, and will continue to be jobs. For more of the selects from the shoot, visit my archive. Categories: On my Lightbox • Tags: Affordable Care Act, capitol Hill, Conservative, People, photojournalism, photojournalist, political photography, washington d.c.
Coverage of a press conference on Capitol Hill after the Senate voted 60-37 to advance a bill that restores expired unemployment benefits for three months. 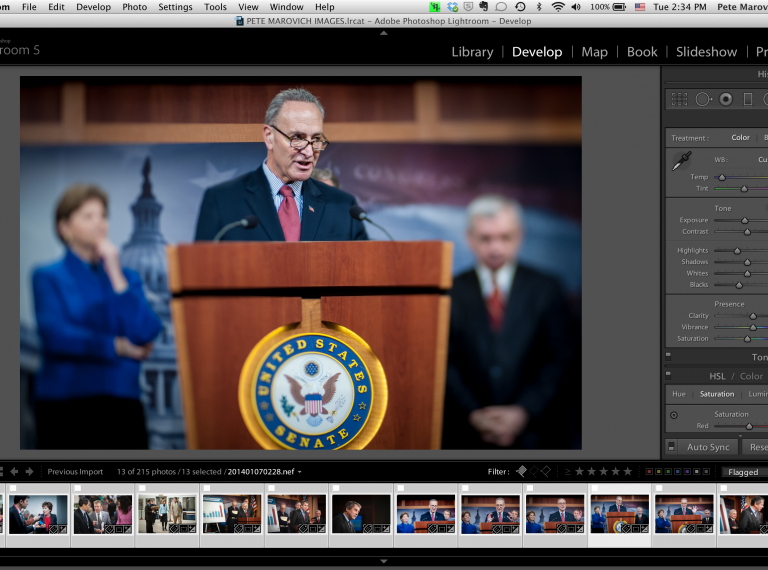 Categories: On my Lightbox • Tags: capitol Hill, People, photojournalism, photojournalist, political photography, washington d.c. Cold and rainy outside and football on TV today… a perfect time to edit and work on captions for the Shadows of the Gullah Geechee project.